Here are some interesting facts about Indian cricketer Harmanpreet Kaur. Harmanpreet Kaur, born on 8 March 1989 is an Indian cricketer. She plays as an all-rounder with the right-arm off break as her bowling action for the Indian women’s cricket team. She is a renowned name in the women’s Indian cricketing fraternity. Harmanpreet was awarded Arjuna Award for Cricket in the year 2017. 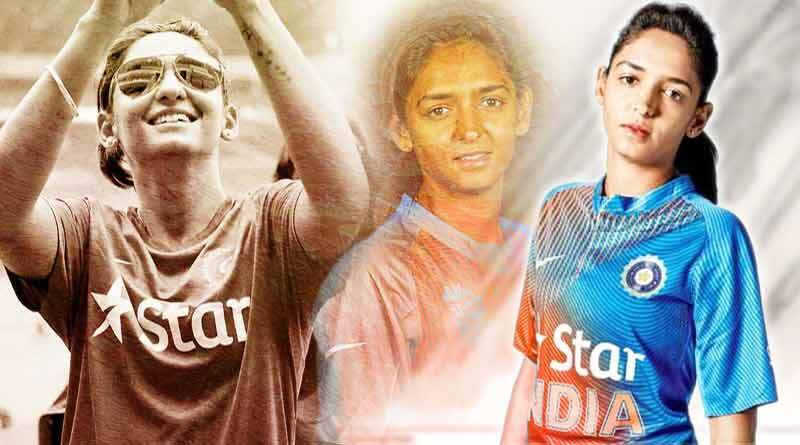 In November 2018, she became the first woman of India to score a century in a Women’s Twenty20 International match. When Harmanpreet was young, she stepped into cricket after meeting cricket coach Kamaldeesh Singh Sodhi. She later joined Gian Jyoti School Academy at village Tarapur. She impressed Coach Kamaldeesh with her batting skills and he included her in Moga-district team to participate in Punjab’s Inter-District tournament. During her formative days of career, she used to play with men. On 7 March 2009, Harmanpreet at the age of 20 made her debut against Pakistan in ICC Women’s World Cup 2009 played in Australia. A few months later in June 2009, she made her T20I debut against England in the ICC Women’s World Twenty20. In 65 ODI innings, Kaur has collected 1974 runs which include three centuries and nine fifties. 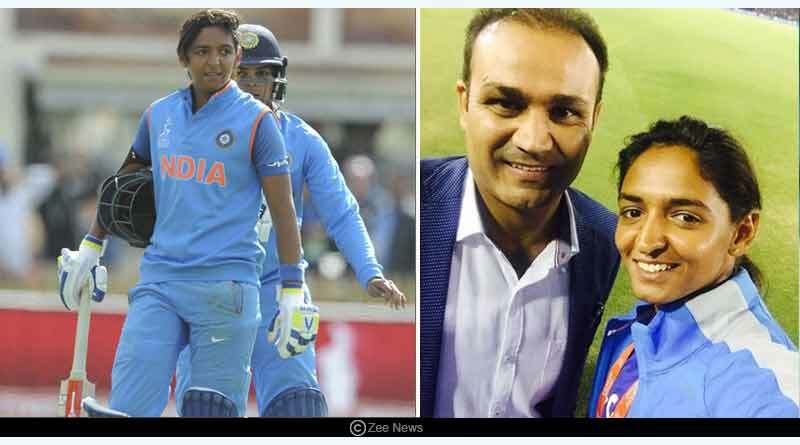 She draws inspiration from former Indian cricketer Virender Sehwag. In T20I, she scored 1223 runs from 60 innings which include four half-centuries. In 2012, with both Mithali Raj and Jhulan Goswami down with injuries, Kaur was announced as the captain for India’s campaign in the 2012 Women’s Twenty20 Asia Cup final. She made her Test debut in 2014 in Wormsley against England. But failed to shine with her knock of 9 in the match. She had scalped nine wickets in 2015, in a Test match played at Mysore against South Africa. In June 2016, she became the first Indian cricketer to be signed for Sydney Thunder by the Women’s Big Bash League. She became the first Indian cricketer to sign a contract exactly a year later i.e. in June 2017, with Surrey Stars in ECB’s Kia Super League. For more articles like ‘Facts about Indian Cricketer Harmanpreet Kaur’, do follow us on Facebook, Twitter, and Instagram.